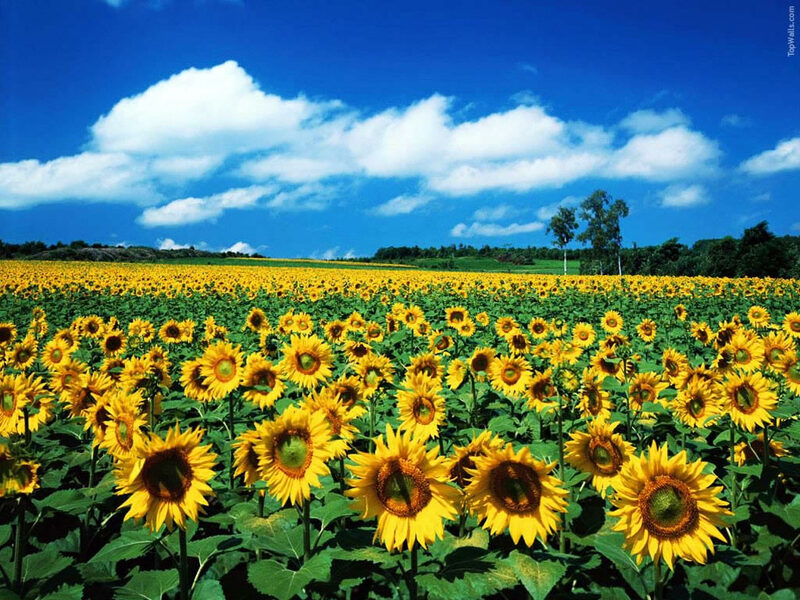 The iconic sunflower is a symbol of positive energy, faith and hope. 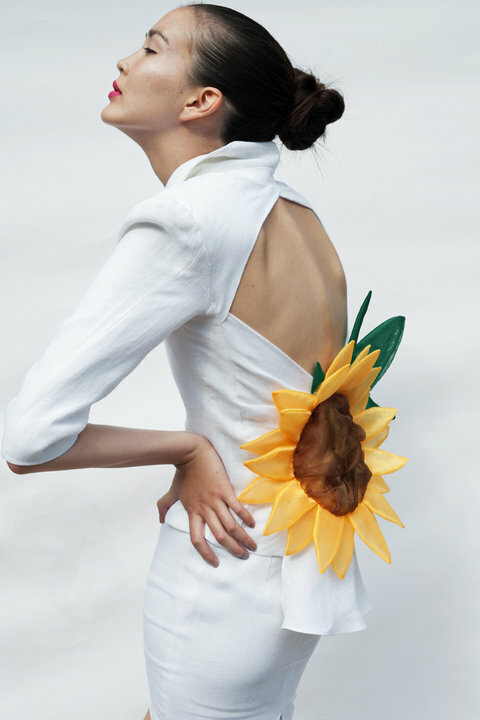 Add a bit of sunshine to your wardrobe with a luxurious linen suit and skirt made ”by Stamo”. For more details please follow us on Facebook, Instagram and Twitter. When it comes to fruit, people always get the sense of spring and summer, healthy and organic. 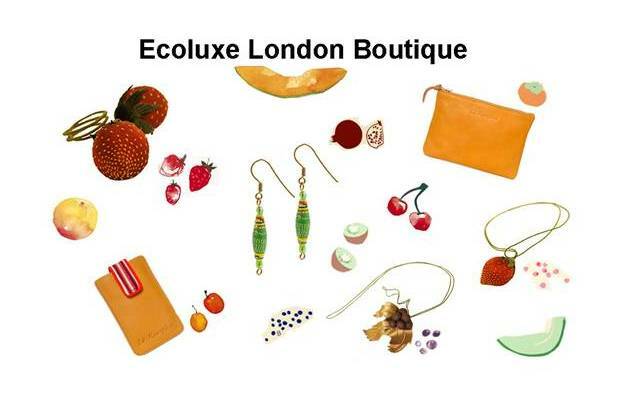 In EcoluxeLondon Boutique, grapes and strawberries, apples and bananas, become hot commodities. 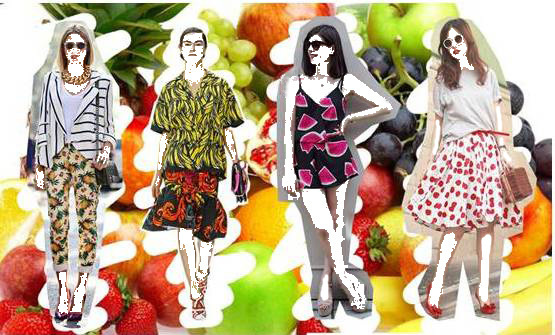 The fruit element is applied in both pattern and shape by various designers for season’s items. This trend has also become a favourite of many celebrities, who provide a new discription of fashion via their own unique skills for colours and styles matching. Obviously, a youthfull look is created through vibrant colours and bold design. As Winter is coming while we still miss the season of mists and mellow fruitfulness, let us find out how EcoluxeLondon Boutique conquers our taste buds and vision. 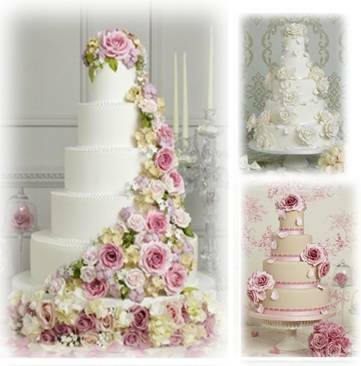 The strawberry fragrance is ‘felt’ through the vivid design so strongly that sometimes you even desire to eat it…. 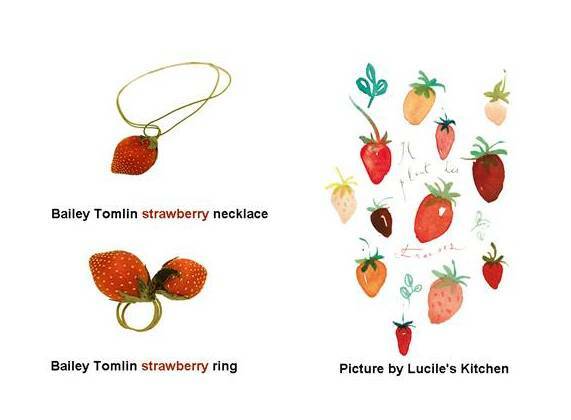 The necklace and rings are from the ‘Bailey Tomlin’ collection. Grapes are very appetizing and tasteful …. 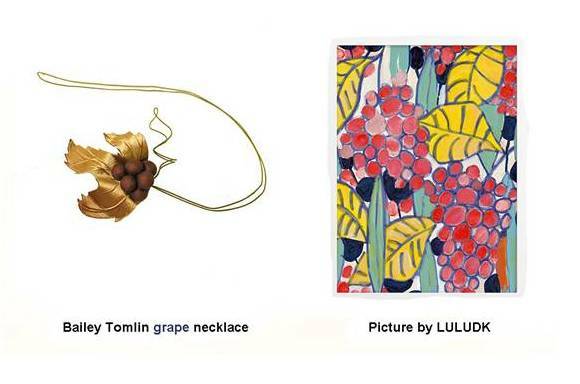 and ‘Bailey Tomlin’ is inspired by the fine design of the fruit and the vine leaves. Are you ready to wear them? Bananas give us the impression of strength whilst the yellow colour makes us think of freshness and happiness. 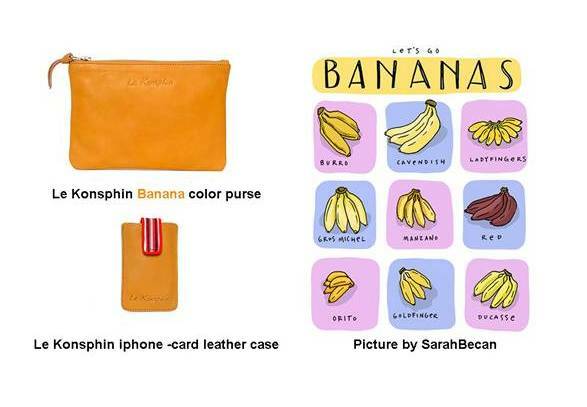 This eye catching combination is used by ‘Les Konsphin’ to create their accessories. We all know that earrings are an important final touch to a fashionable look. 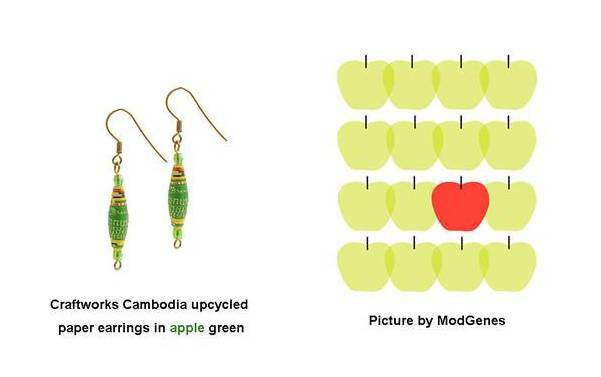 These stylish apple-green earrings by ‘Craftworks Cambodia’ are the perfect example of respect for the environment as they are made from upcycled paper. 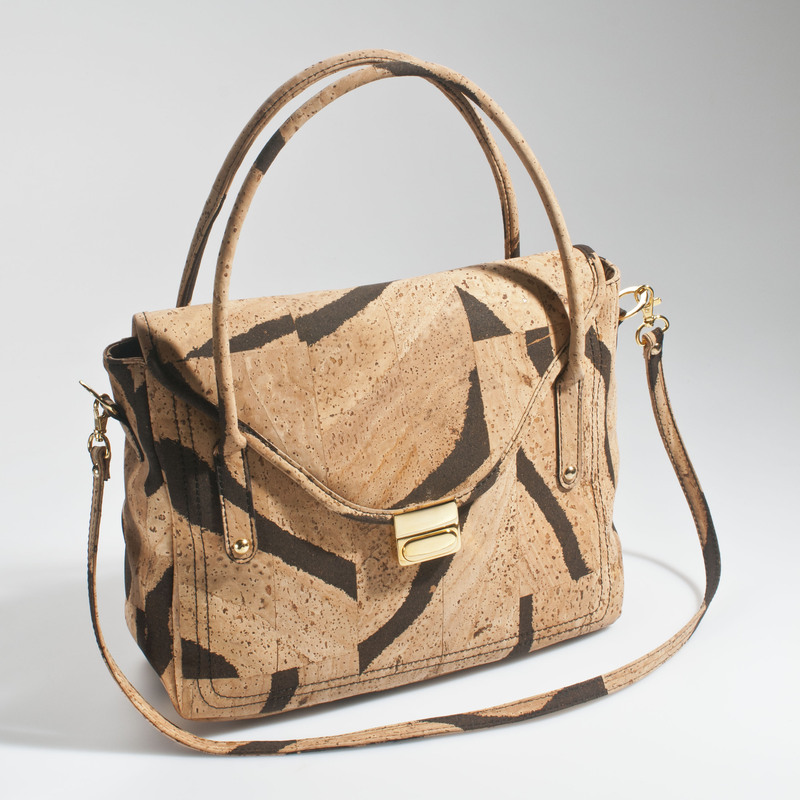 Find them all at EcoluxeLondon Boutique ! Nature intrigues our imagination, even affects our emotions through water, forests, skies, textures, scents, sounds, colors. 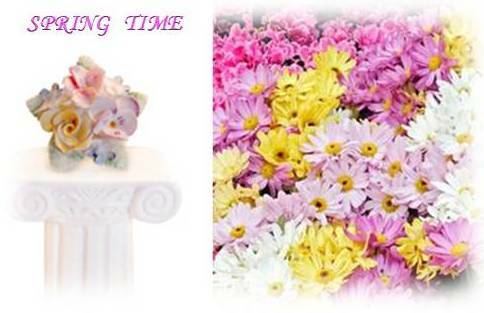 The most common but always impressive natural motif is that of flowers, used in numerous ways, from art to home wear and from fashion to cooking. 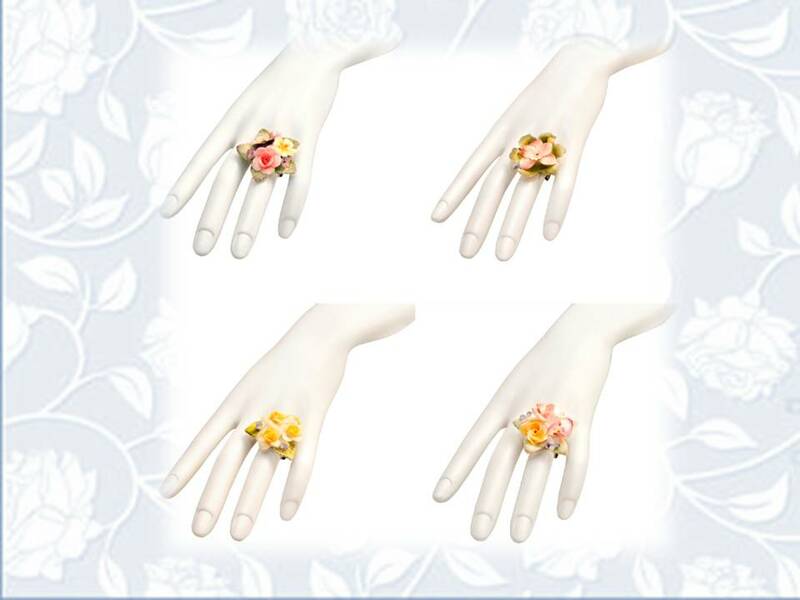 Bearing in mind that flowers are always in trend, our team presents a range of unique floral rings. Their vivid colors make them look like sugar flowers on a cake which I can’t wait to bite. How about you? The whole collection has four pieces, as the four stages of our lives. 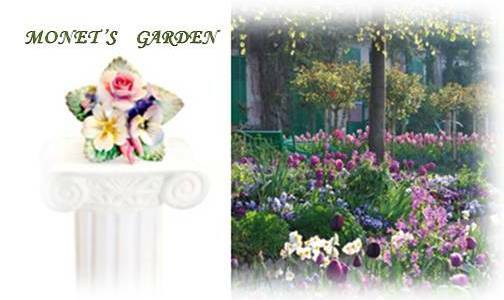 Each one has its specific name, Pure Love, Spring Time, Monet’s garden and Private Moments. Do you still remember that day when riding with him on his bike you cruised along the streets? Your hands on his waist. The whole world sharing your laughter.……Happiness seemed unending. 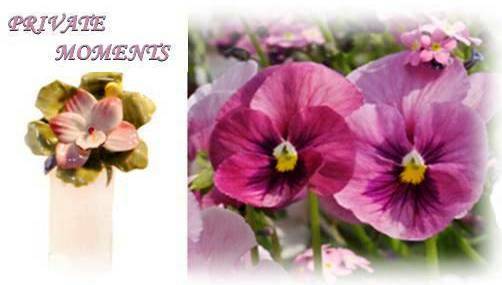 .Delicate and .charming flowers, fill the mountains during the spring, symbolizing the energy of life. Just give me sunshine, I can bloom!!! Everyone has a secret garden within them, where a certain person, an object or a memory is hidden away from the rest of the world. This is the softest but also the most beautiful place in our hearts. 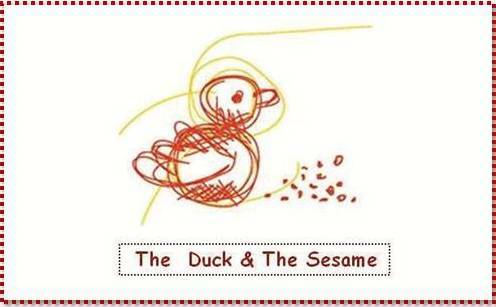 This wonderful collection is made by ‘The Duck and the Sesame’, a brand who creates one of a kind, handmade jewelry, with care, memories and recycled material. 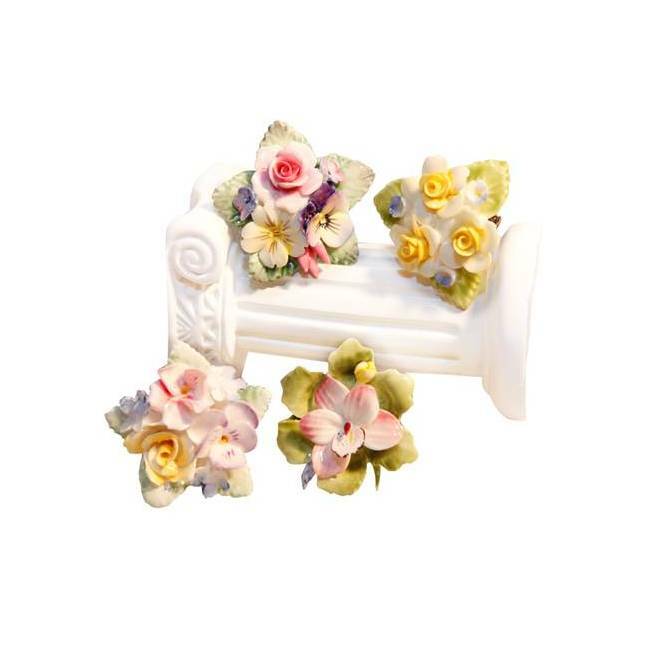 Each item, is made from a vintage china porcelain broach which has been carefully redesigned into a unique ring. Wear it to the afternoon tea party with all your Sisterhood; or wear it to a dinner with your Mr. right. 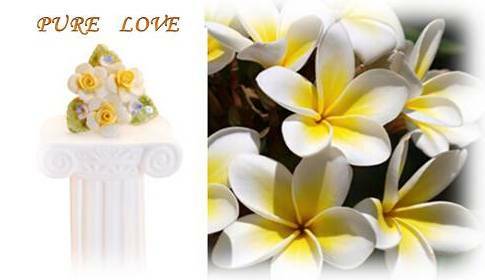 Just make it bloom between your fingers ….. 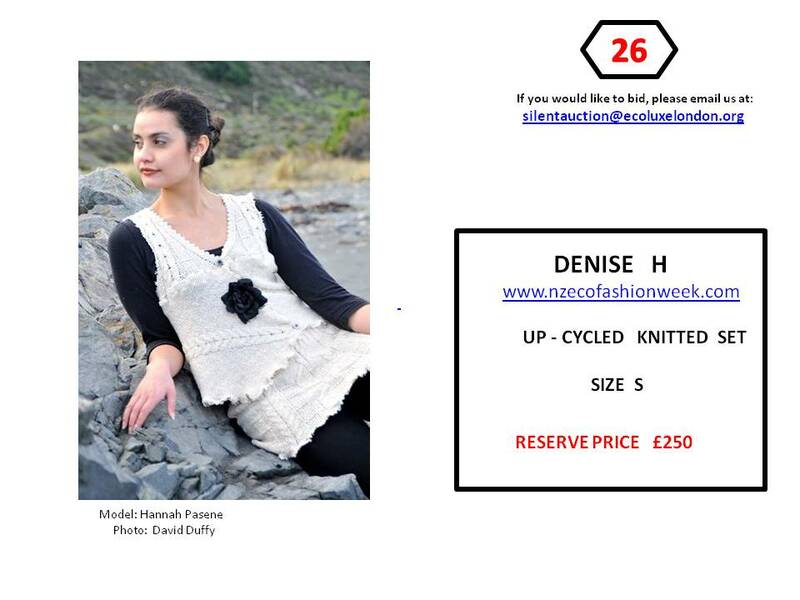 Grab yourself a bargain or an incredible one-off piece! 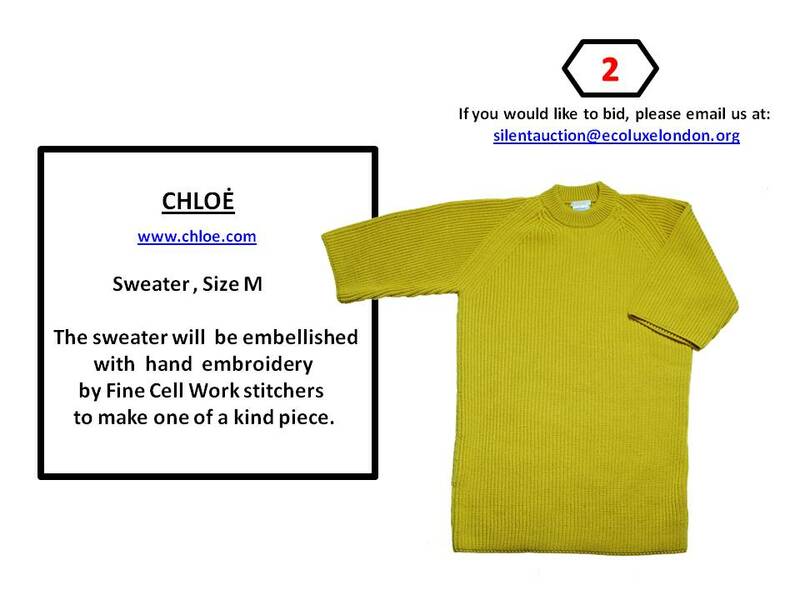 The auction will run from the 5th until the 28th of February 2014 . All proceeds will go towards Fine Cell Work. 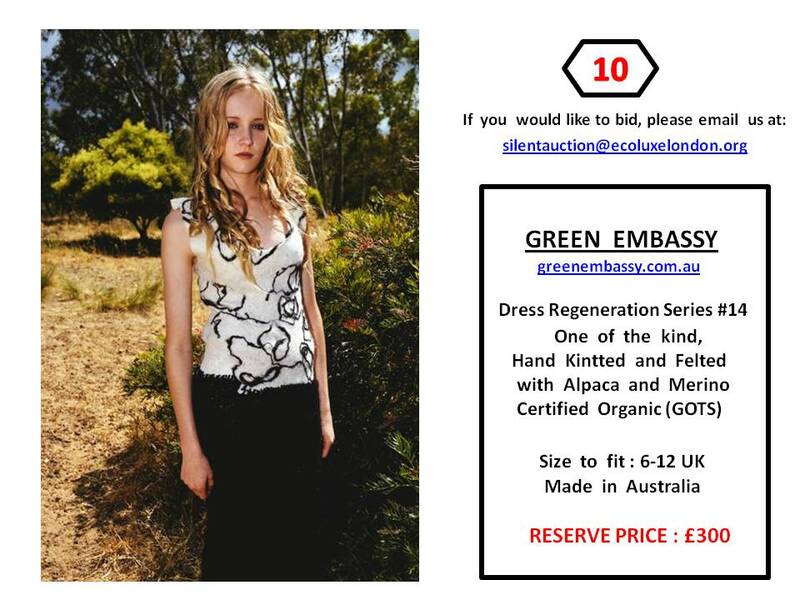 silentauction@ecoluxelondon.org quoting the lot number on the subject of the email Please state your name and contact details along with the amount you would like to spend on the item. 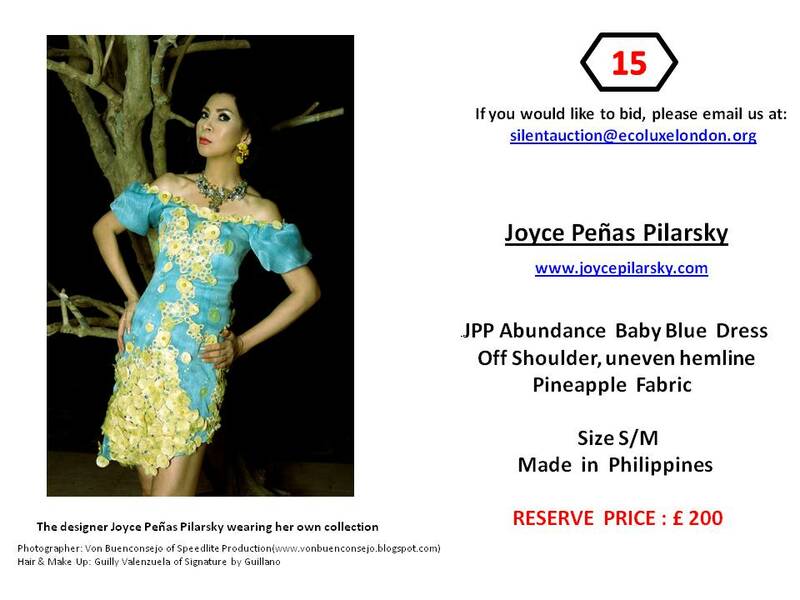 Once the bidding is closed then we will contact you if you are succesfull. 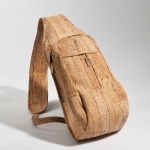 Cork???????? In Ecoluxe London diaries???? All the way from Portugal cork will be catwalking for us in London. 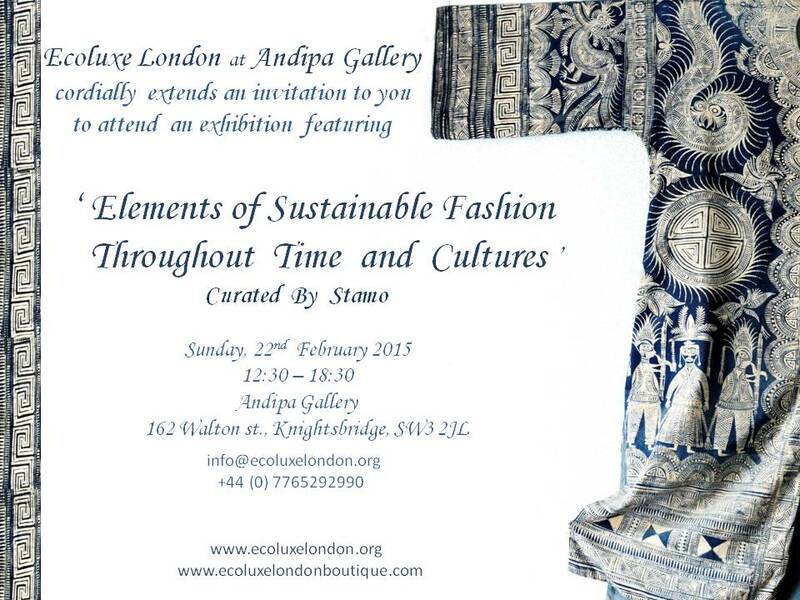 During Ecoluxe London sustainable luxury fashion show! On 17th February, 19.00. Kingsway Hall Covent Garden.